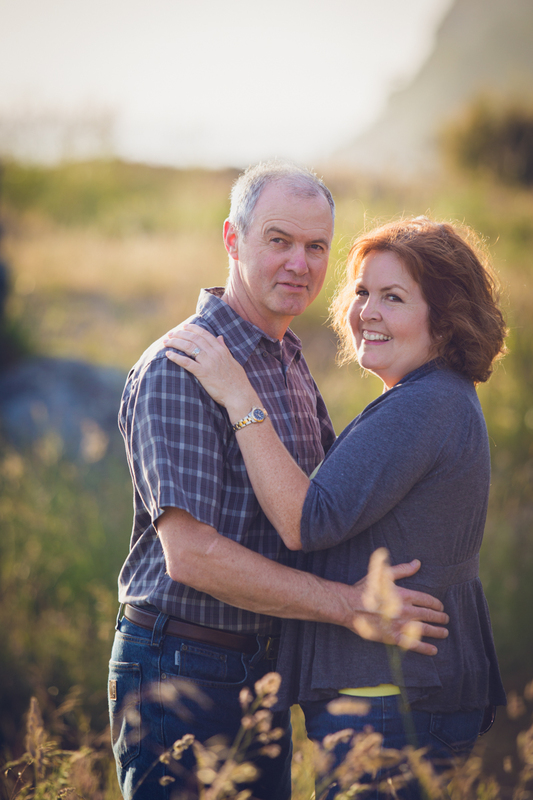 Anacortes based photographer serving Northwest Washington and Beyond! These two… Happy Birthday Dolly! This entry was posted in Uncategorized on June 11, 2015 by mrauwolf. Enter your email address to follow Mike's blog and receive discounts on prints, canvases, photo shoots and more.